Bangkok or Krung Thep Maha Nakhon as it is known in Thai is Thailand’s modern capital. 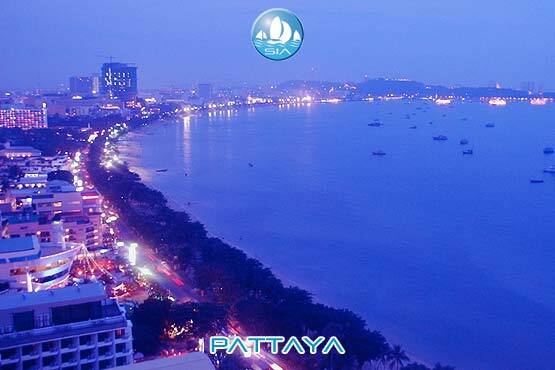 It is a sprawling metropolis known for its dazzling shrines, vibrant street life and modern shopping opportunities. The busy Chao Phraya River feeds a tangled network of canals and flows past the Rattanakosin royal district, home to the opulent Grand Palace and its sacred Emerald Buddha Temple. Nearby is Wat Pho with its enormous reclining Buddha and, on the opposite shore, Wat Arun with its steep steps and Khmer-style spire. There is plenty to see and do in Bangkok. Bangkok traces its roots to a small trading post during the Ayutthaya Kingdom in the 15th century. The city was at the heart of the19th century modernization of Siam (as Thailand was then known), as the country developed in the face of influence from the West. 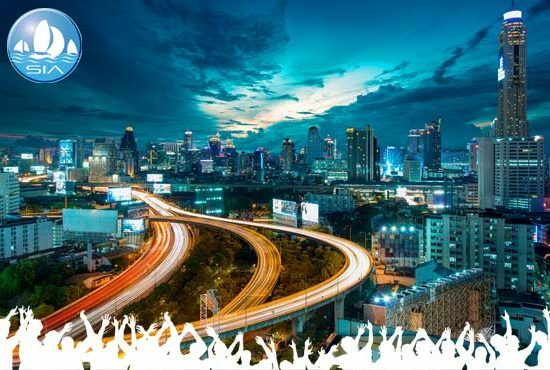 The city grew rapidly during the 1960’s through the 1980’s and now exerts a significant impact among Thailand's politics, economy, education, media and civil society. The Asian investment boom in the 1980’s and 1990’s led many multinational corporations to locate their regional headquarters in Bangkok. The city is now a major regional force in finance and business. It is an international hub for transport and health care, and is emerging as a regional centre for the arts, fashion and entertainment. The city is known for its vibrant street life and cultural landmarks, as well as notorious red-light districts. 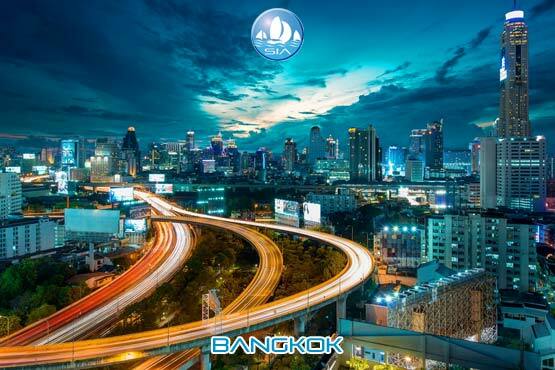 Bangkok is among the world's top tourist destinations. It is named the most visited city in Mastercard's Global Destination Cities Index, and was named "World's Best City" for four consecutive years by Travel and Leisure magazine.